Vita is an agent of change. An architect, she recreates herself in her designs, inserts her image into the City which she loves. What she doesn’t know is that the City loves in return, and it wants her for more than buildings, more than blueprints. 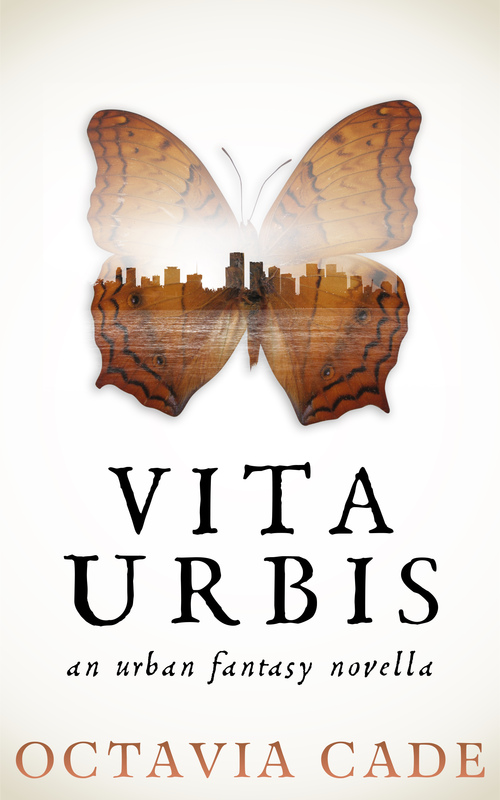 An urban fantasy novella, shot through with Greek mythology.